ROWCC back climbing outdoors on Tuesday nights. 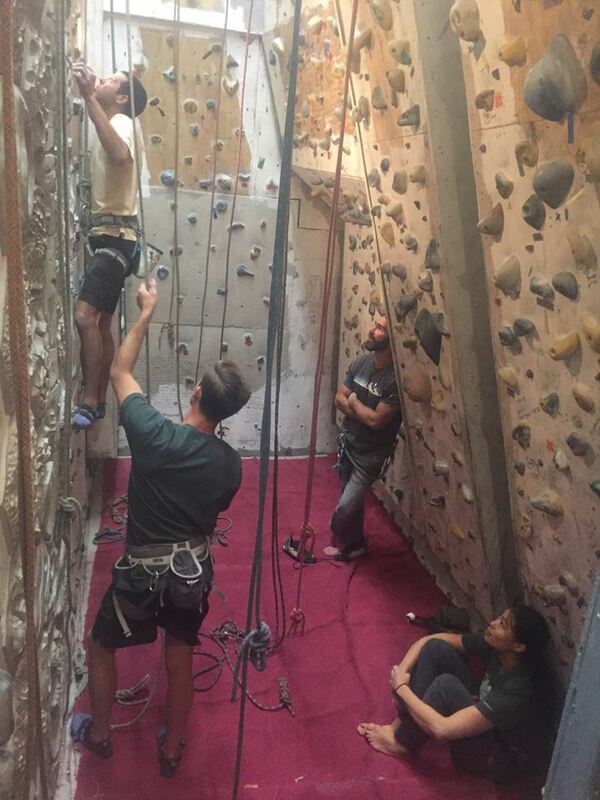 We are meeting Tuesday nights to climb outside again. Come join us if you can. Meet at 4:30. Tuesday April 10th meet at Rifle Range to climb at the Shooting Gallery.